Big 50mm objective for a larger, brighter field of view. Some outdoors enthusiasts specialize. Some specialize in doing it all. Bushnell Legacy WP series is custom fit for the latter with a range of models at prices that leave plenty left over to gear up for diverse weekend agendas. 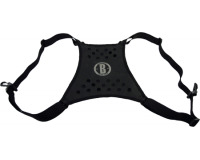 The cost reasonable without scrimping on optical performance. 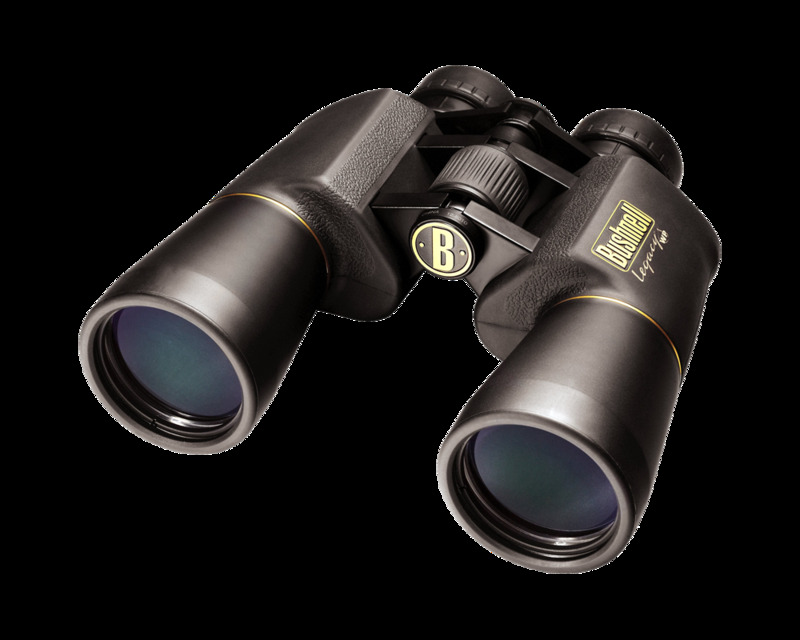 All models feature fully multi-coated optics and premium BaK-4 prisms for exceptional light transmission and image clarity. 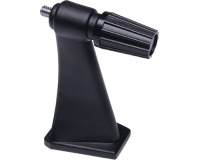 Rugged rubber armoring provides a sure grip and soaks up abuse. And they?re 100% waterproof. This solid, well-rounded lineup has a single purpose ? everything outside. 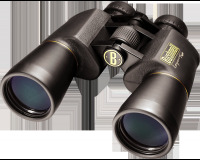 Bushnell has been the industry leader in high-performance sports optics for more than 65 years. 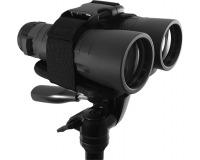 The guiding principle is to provide the highest quality, most reliable and affordable sports optics products on the market. 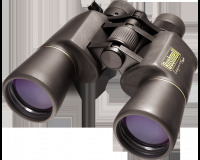 Bushnell boasts leading market share in all of the sports optics categories, and the products have consistently won design and performance awards. 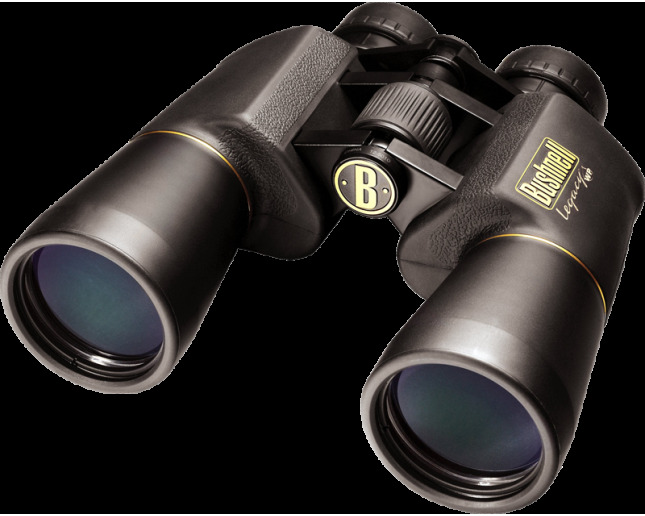 The Bushnell product lines enhance the enjoyment of every outdoor pursuit from spectator sports, nature study, hunting, fishing and birding to stargazing. Indoors, binoculars bring the audience closer to the action in fast-moving sports or the fine arts at theaters and concerts. Bushnell constantly explores emerging technologies to market sports optics that pair leading-edge design with performance innovation. 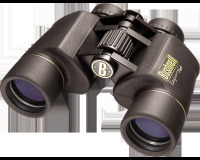 It is this dedication that has made Bushnell the most recognized and reputable sports optics brand in the world.